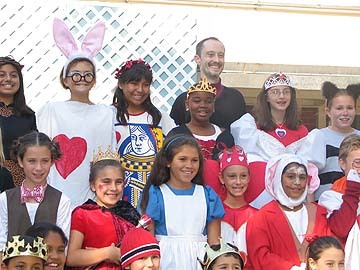 Twice yearly, in conjunction with an LCSNA meeting, members (often professional actors) present a reading from one of the two Alice books at a local elementary school, and then facilitate a lively question & answer session with the students. At the end of the session, each attendee is presented with a beautiful hardcover copy of the book to keep. View list of all schools and libraries visited to date. 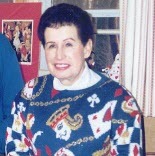 Maxine Schaefer acted as the Secretary of the LCSNA for the first 20 years of its existence. But in truth she was more than a Secretary in those early days. 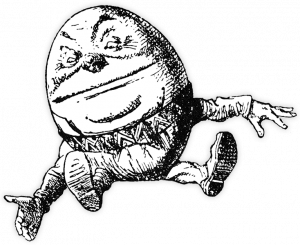 She was an ambassador: welcoming new members to the Society, coordinating introductions, and tirelessly responding to a large and colorful flow of questions about Lewis Carroll from correspondents young and old, from North America and abroad. The most amazing thing is that she managed all this before the days of e-mail! And like our venerable author, Lewis Carroll, Maxine loved children. Board Member David Schaefer felt that the most fitting way to honor Maxine’s memory was to start a children’s literary outreach fund bearing her name. The day before each LCSNA meeting, members of the Society present a dramatic reading from one of the two Alice books to an audience of children at a local school or library. 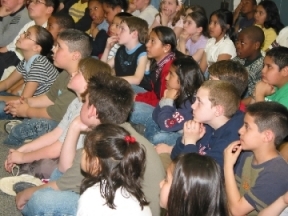 The teachers prepare their students well for this event and at the end of the reading, there is always a lively discussion with the children, and then each child is given their very own hardcover edition of the book, to read and treasure. Each book bears a special bookplate in Maxine’s honor, custom-designed for us by talented LCSNA member Jonathan Dixon. Maxine would have loved to see how much the Alice books are appreciated by these young children. Their attention during the readings and insightful questions afterwards are most heartening. Both the readers and the LCSNA members who come to observe gain as much from the experience as do the children. This may be the most important thing that the Society does and could possibly result in new members for generations to come. What a great legacy for our late secretary and dear friend, Maxine Schaefer. To date, 26 schools and libraries in 14 states have been visited, and over 1,200 hardcover books have been given away to delighted children. 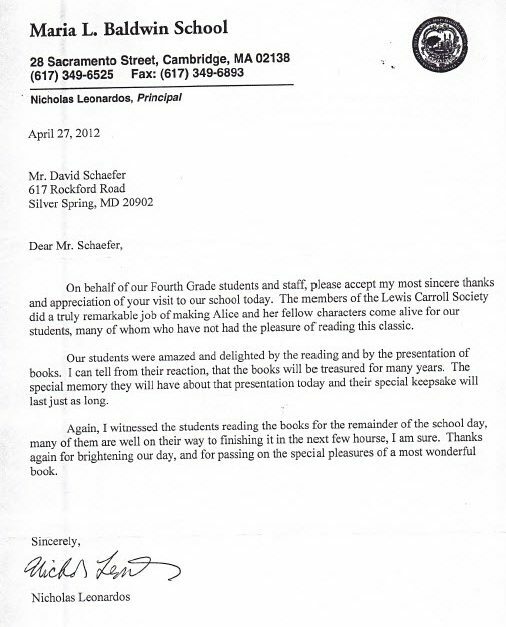 Here’s what one Principal had to say about the free reading we delivered at his school!